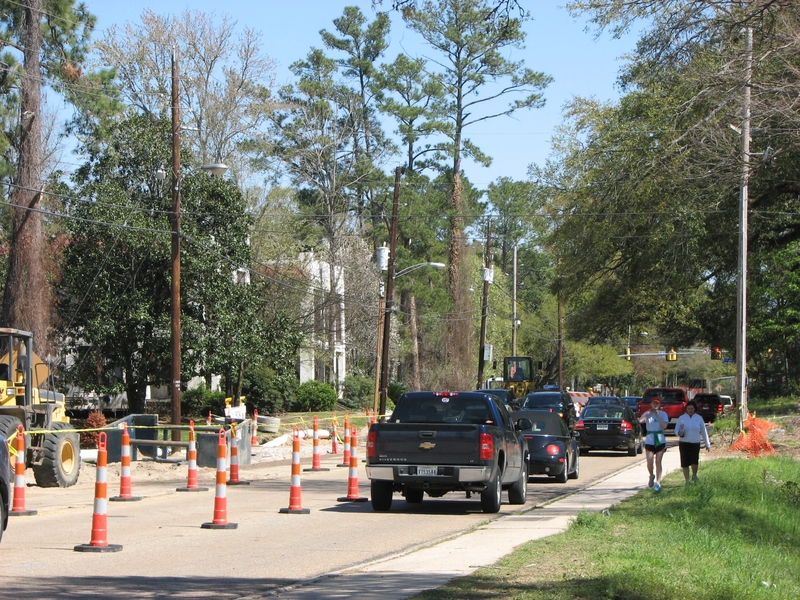 As anyone is Southdowns is aware, the sewer project on Stanford Ave is making headway. EJ Amato with Baton Rouge Public Works Sewer Dept. tells me this 400 day project named the Highland/Buccanan Project started on 9/1/2010. Its anticipated completion date of 10/5/2011. Gillmore and Sons was awarded the bid that encompasses Stanford Ave., Valley St. along the railroad tracks, and Glasgow Ave.